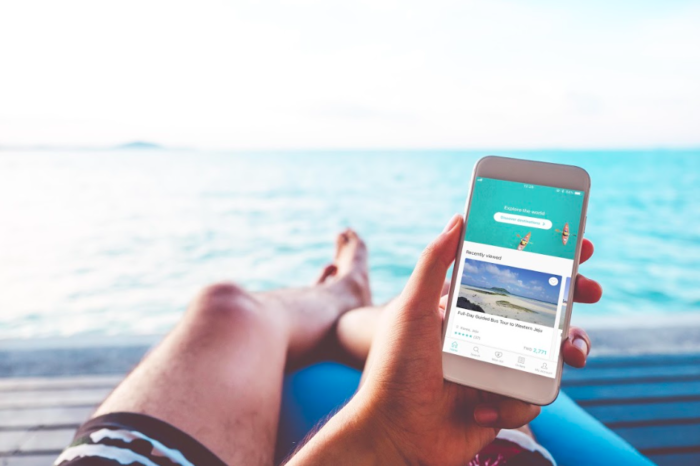 Asia travel e-commerce platform KKday has raised series B+ funding co-led by LINE Ventures and the Alibaba Entrepreneurs. The strategic funding will accelerate KKday’s efforts to leverage innovative technologies in travel bookings and experiences, and further its global expansion into new markets. and share their itineraries with friends. KKday has announced in July financing from Alibaba Entrepreneurs Fund and launched a flagship store under Fliggy, Alibaba Group’s travel portal in China. Within less than four months, Alibaba witnessed the rapid growth of the business and the potential of the company, thus increasing its investments in KKday. The strategic partnership of KKday and Alibaba Entrepreneurs aims to enhance their global expansion. With the new capital, KKday is set to grow its operations in Japan, China and South Korea, and expand into new markets including Europe, Australia and New Zealand, and the US. In the statement, KKday said existing investors, including CDIB Capital and Monk’s Hill Ventures, also participated with follow-on investments. 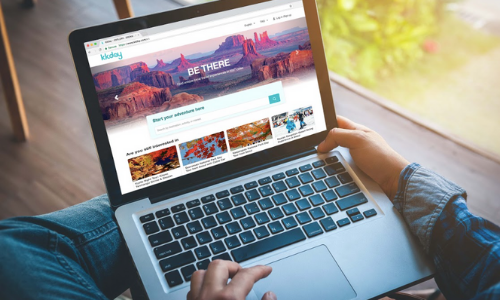 Launched in 2015, KKday has been expanding its business and its array of product offerings, curating more than 20,000 unique experiences in over 500 cities and 80 countries. McCann Shanghai becomes VARTA's creative agency, responsible for the brand’s business development strategy and integrated marketin..